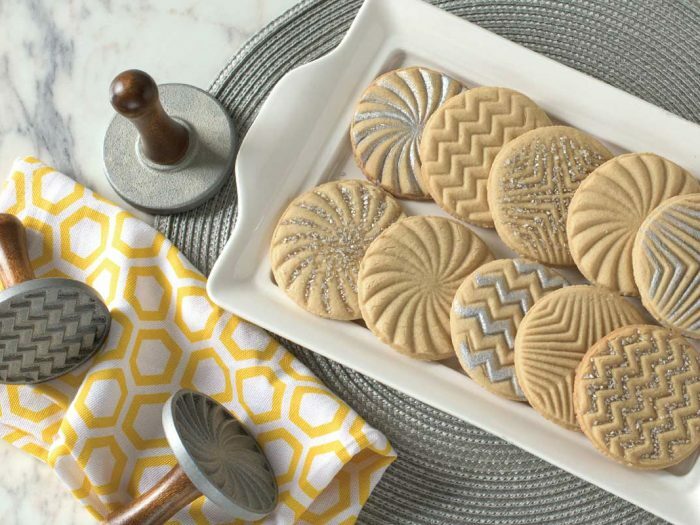 Stamped Sugar CookiesRich and buttery Nordic Ware sugar cookies, ready to eat after baking for just 12 minutes. 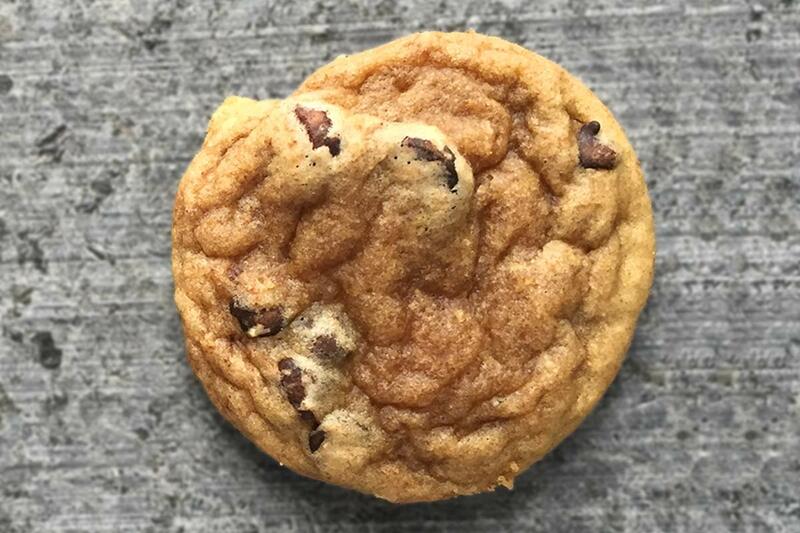 Perfect with a tall glass of cold milk. 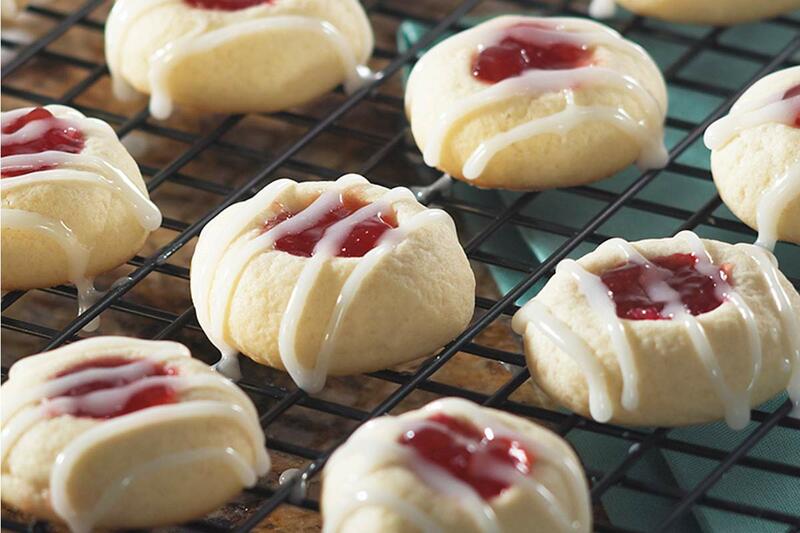 Strawberry-Filled Butter CookiesDelicious melt-in-your-mouth treats with a sweet jam centre. 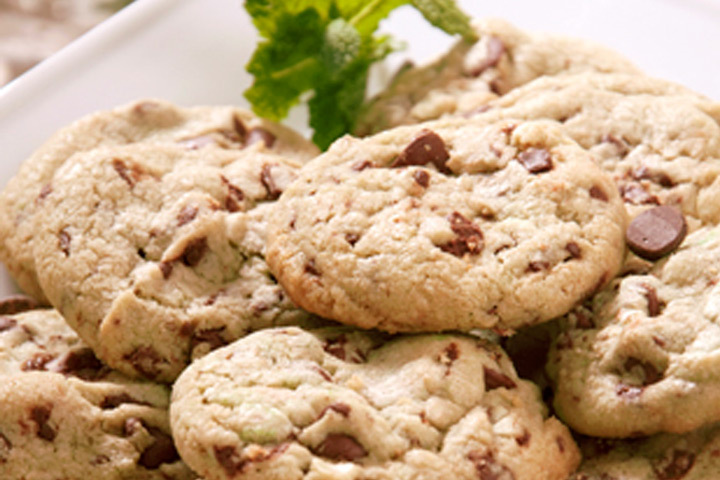 Mint Chocolate Chip CookiesThese biscuits, with a fresh peppermint flavour, are an ideal baked after-dinner treat! 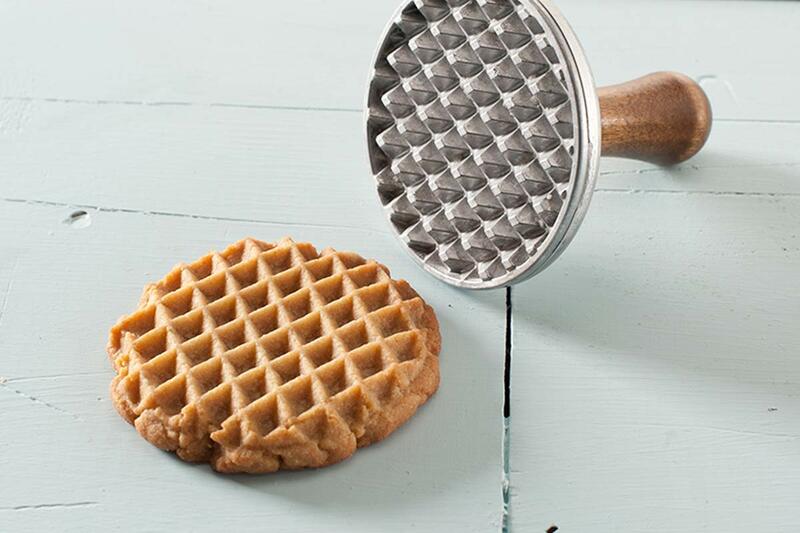 Peanut Butter CookiesPeanut butter is always a winning flavour for biscuits, and they're simple to make with Nordic Ware.